Danielle Narveson is a marketing technologist who helps brands build stronger connections with their customers. She is currently the director of strategy at LIFT Agency. 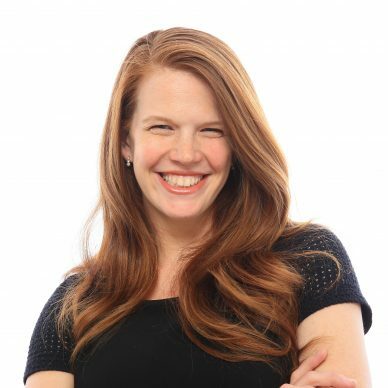 Danielle has 10 years of experience as a digital and mobile strategist in five countries, working with companies such as Starbucks, NIVEA, Disney, and more.